The Stable Moments mentorship model runs alongside the school year for 10 months. The longer youth have access to the same horse and mentor, the more stability. Each mentor session builds on the last to create a strong foundation that equips these children to make healthy choices, value themselves and become productive members of society. Mentorship and development of life skills through EFL give these children increased hope and more enjoyment in life, when all they have known is how to survive. ﻿Each child has an individualized plan of care that highlights their strengths and challenges. It outlines goals to keep the mentor on track and directed during sessions. The model uses structured EFL activities to develop life skills such as emotional awareness, self-regulation, anger management, healthy relationships, social cues and appropriate boundaries. Stable Moments also uses daily activity logs and progress summaries to ensure plan-of-care goals are being met and to collect qualitative data. Allie Barnett is a PATH Certified Therapeutic Riding Instructor, CHA Certified Level 2 Instructor, Stable Moments Licensed Provider, Registered Nurse, and Certified Therapeutic Foster Parent. She has worked in Equine Assisted Therapies since 2002 and has always had a heart for middle school and high school students. 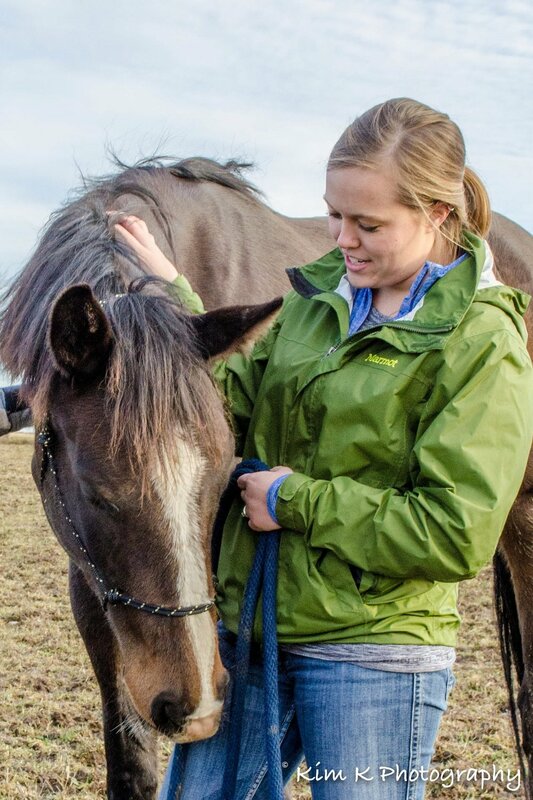 Serving through Stable Moments combines her passions of horses, helping young people, and the outdoors. We accept applications as early as March. The Stable Moments program begins in August and runs until May. New participants are able to enroll through December. There is a high demand for this type of program and slots are limited. To be enrolled in programming you must complete a small packet of forms and an intake assessment on the farm. You can get started by starting on the above forms! To schedule your intake assessment call (859) 340-4289 or email us at info@SafeHavenEM.com. 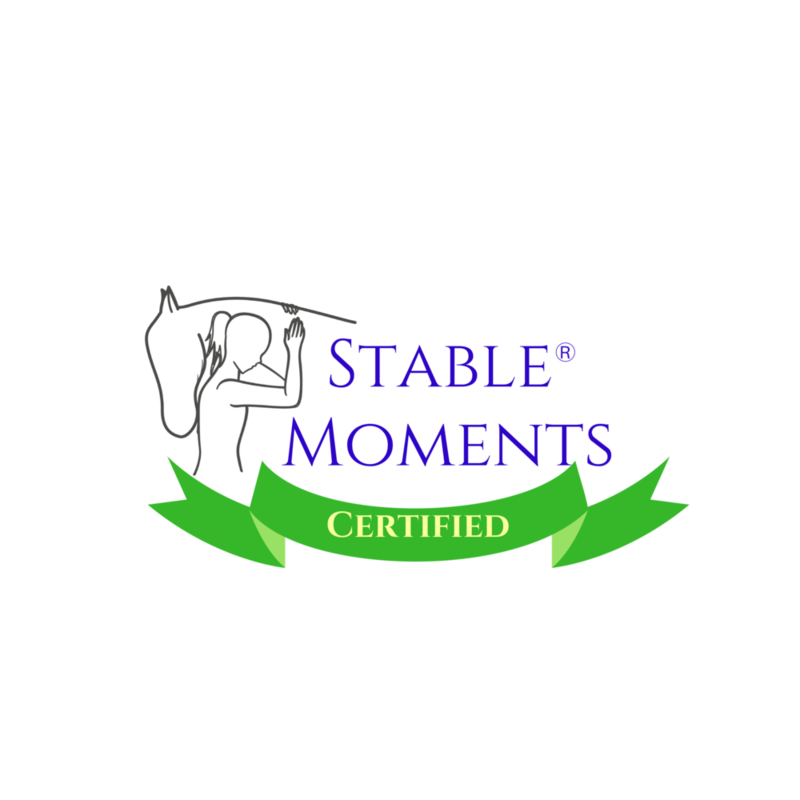 The Stable Moments program is overseen by a certified professional, who assures each participant receives individualized care. They assist with setting goals and monitoring progress of each participant. The intake assessment is a laid back conversation with you and your child about their strengths and struggles. It's also where we make sure to answer all your questions and orient you to the farm. What can we expect from this program? Expect consistency from Safe Haven and your child's mentor. We understand the importance of predictability and routine for your child. Our volunteers are trained and screened so that by the time they meet with your child they are committed, well-informed, and ready to serve! Expect your child to have fun, learn, and be challenged. We heard you provide transportation, is that true? YES it is! We are so happy to have the opportunity to provide transportation to participants. Availability is based on your child's school and day of the week for programming. Please ask us and let us know in advance if you are interested in signing up for transportation! Our drivers are background checked volunteers. Aren't horses dangerous? How involved will my child be? When working with horses, there is always an inherent risk because of their size and nature. That being said, our horses are trained and consistently being evaluated. The Stable Moments program does not involve any horseback riding. The activities your child may be involved in with the horse can include: grooming, learning about caring for horses, leading the horse through an obstacle course, practicing training activities with the horse, and more. Each participant will always be under direct supervision of a trained volunteer when working with a horse.